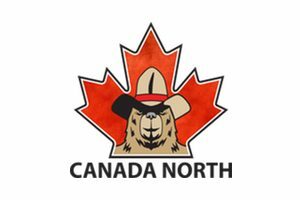 Canada North Group Inc. is your fully-integrated remote workforce housing specialist. In addition to our own fleet of equipment we design, construct and renovate relocatable structures to any spec. As an industrial camp caterer we have open lodges and contract camps across northern Canada. Our reputation is built on superior food quality, exceptional service and competitive pricing.